In 2008, Tracie and her husband found themselves where many Americans are…deep in debt and wanting out. She was a stay at home mom, and wanted to stay there, so she began looking for ways to save money in order to pay off debt. Their family’s groceries was the first thing she tackled. Tracie received her first money from blogging 8 months after beginning, and that $65 was like winning the lottery for Tracie. She still didn’t have any business goals or even business ideas at the time. She merely saw it as a way to help pay off the debt that her family was suffocating under. But she became a “blogging knowledge sponge”, and began to learn everything she could about making money from blogging. Her first efforts were through ad networks and affiliate marketing. When those brought in some cash, she developed a network with other bloggers in her niche to help each other. 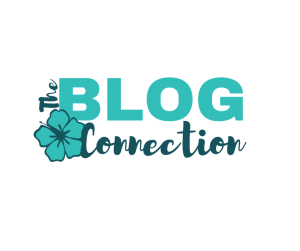 That connection with other bloggers is what she credits with really launching her business. 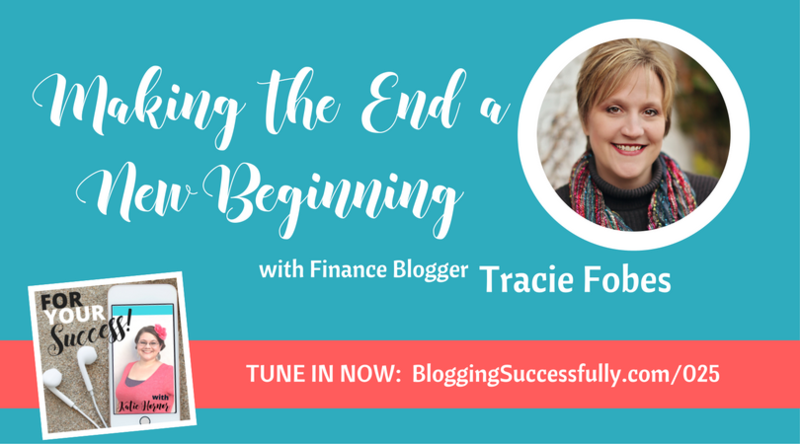 Tracie has gone from not knowing what a blog was to making a full-time income from it. She wants to emphatically state that it is not the numbers of followers that make an income for a blogger. It’s content. Tracie has grown her audience to some great numbers though, with over 55,000 on her email list. Everyone faces tough times in business, and Tracie is no exception. In 2015, her blog was doing so well that her husband was about to quit his job and come home and work with her. And then Amazon drastically cut her affiliate sales commissions rate. In that one action, she lost 60-70% of her income and would struggle for months to recover from the sudden drop in earnings. 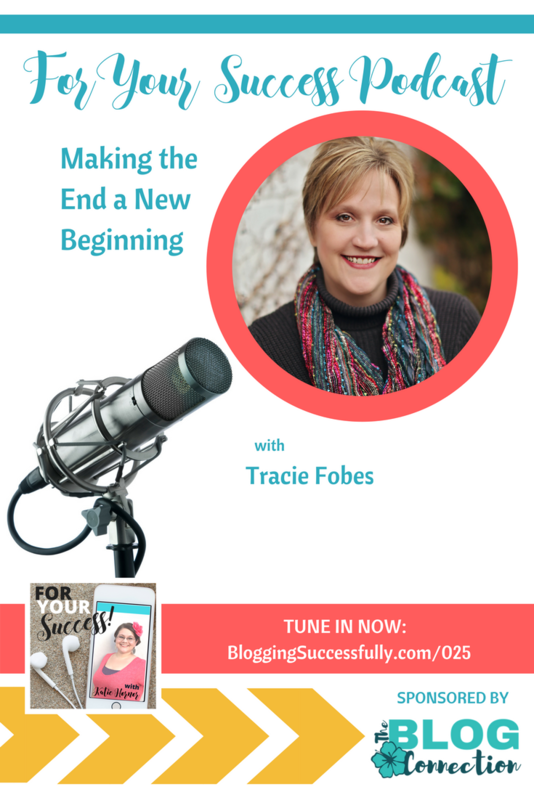 The lesson was that she needed multiple streams of income and Tracie had to change her entire focus and business model. She began to focus more on writing original, evergreen content and developing products to sell. Because Tracie’s story of financial freedom is fairly involved, and encompasses more than just getting out of debt, she wanted to put it all together in a cohesive way that would make it easier for her readers to get all the pieces in order. She has packaged all of the information into a course; including printables, encouraging videos, and all the information needed for others to find financial freedom. She also has a private group where the members have access to Tracie and she is guiding and coaching individuals through their own journeys. For Tracie, the feelings of success come when she is happy and content.